Childhood Development: Is My Child Meeting Milestones at the Right Time? 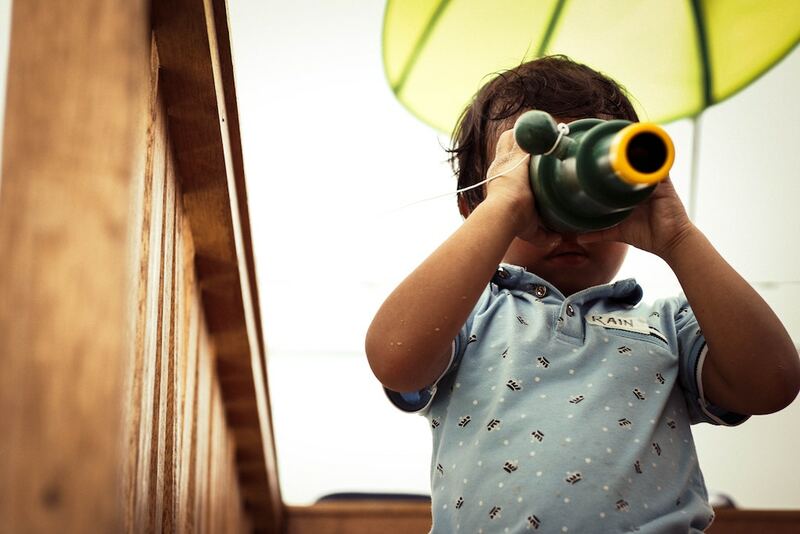 How do you know if your little one is developing at the right rate for his or her age group? Take note of these developmental milestones, advises Raffles Children Centre’s Dr Chitra Ramalingam. 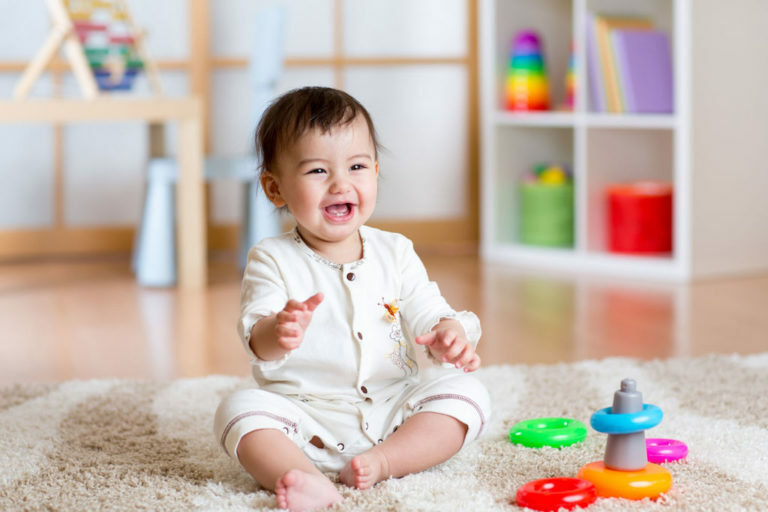 Developmental milestones are a set of functional skills or age-specific tasks that most children can do at a certain age range. There is a range of time during which a child should accomplish a specific developmental milestone. However no two babies go through these milestones at exactly the same time. Hence, don’t worry if it seems like your child is not accomplishing the same skill that your neighbour’s/cousin’s/sister’s/mum’s friend’s child did at the same age. It’s probably not anything to worry about at all. For instance, when it comes to moving around, some babies don’t crawl. They bottom shuffle, then pull to stand and walk. Here are some examples. At these age ranges, most babies and toddlers will be able to perform these simple actions. • 18 months: Walks independently (from 9-16 months), points to objects. 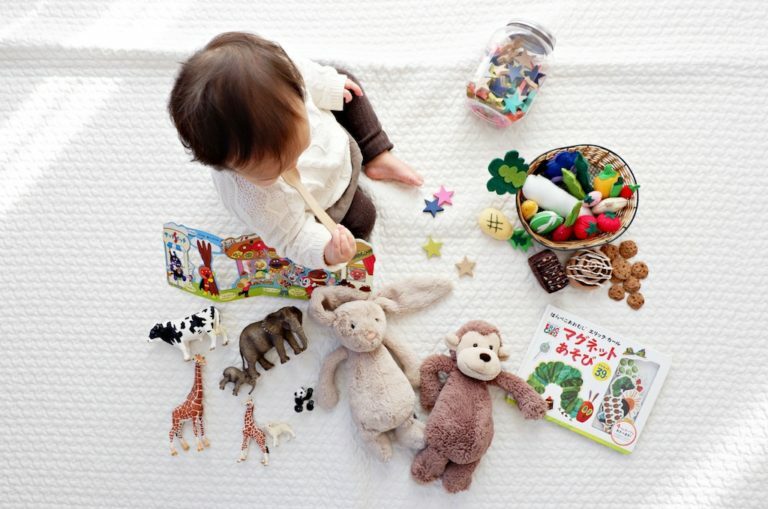 There are several variations in the developmental milestones and the range at which children reach them. While you do not have to worry excessively unless there appears to be a clear problem affecting your child, if you do have any concerns with delays in your child’s development, you should contact your child’s paediatrician. One easy way to stay ahead? Read. 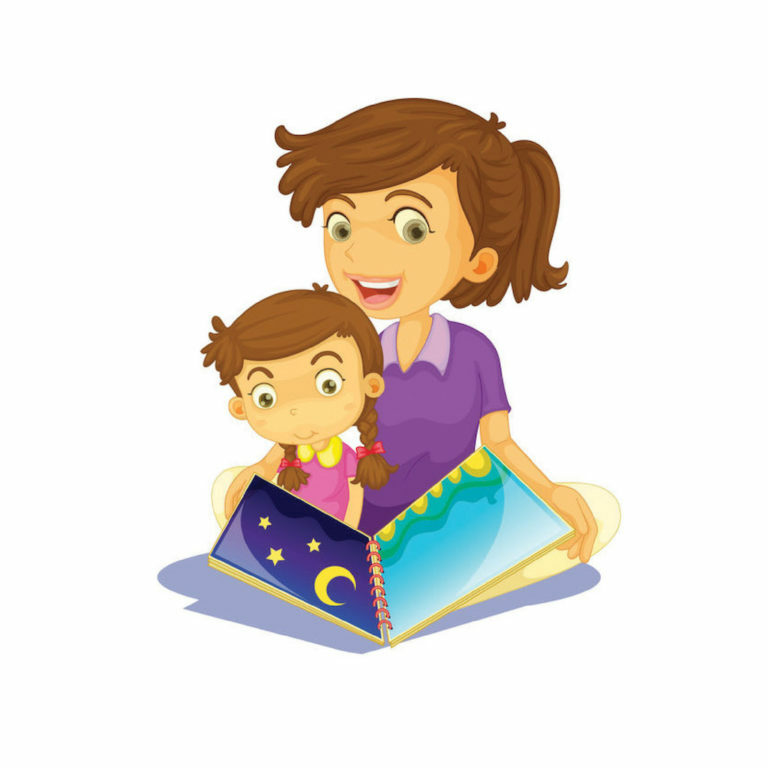 Reading to your children has lots of benefits. It not only improves the child’s cognitive, speech and language development, it also plays a huge role in a child’s social and emotional development. There are number of reasons for speech delay in children. These range from problems with hearing, to poor coordination of muscles involved in speech, to learning difficulties. Delays could also be due to Autism Spectrum Disorder (see below). Children could have problems in understanding (receptive speech and language) or problems in expressing their speech (expressive speech and language delay). The earlier the children get assessment, the earlier their problems can be identified, and they can have appropriate support. Furthermore, there is evidence that early intervention leads to better outcomes for children with speech problems. Autism is a lifelong, developmental disability that affects how a person communicates with and relates to other people, and how they experience the world around them. It is known as a “spectrum” disorder because there is a wide variation in the type and severity of symptoms people with autism experience. People with ASD have difficulty with social communication and interaction, have restricted interests, and repetitive behaviours. Autism assessment involves multi-disciplinary team assessment from a speech therapist, an occupational therapist, a developmental paediatrician, a psychiatrist, an educational psychologist, and other professionals if necessary. A child with Developmental Coordination Disorder (DCD) has difficulty planning and coordinating movements. The child may be clumsy and awkward in movements, may have difficulty using cutlery, tying laces, dressing, buttoning, hopping and poor working memory. Therefore, it is important to check their vision and to seek medical help for assessment by a paediatrician and an occupational therapist. • Impulsivity – Acts without thinking, being disruptive in class trying to entertain others, risks taking behaviour. The above symptoms should have been present before age 12 and for at least 6 months. The symptoms should be present in two or more settings (such as at home, in school, with friends or relatives, and in other activities) with clear evidence to suggest that the symptoms interfere with, or reduce the quality of, social or school functioning. Assessments for ADHD also involve multi-disciplinary team assessment. You should seek help through your child’s doctor. Bedwetting is a common problem and can be embarrassing for children as well as their parents. 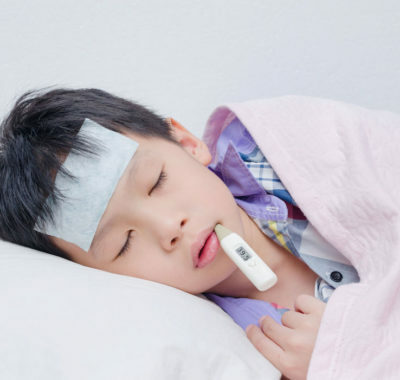 It is an unintentional passage of urine during sleep in children aged five years or older. Parents often feel embarrassed to seek help. There are various treatment options available which will help improve the child’s self-esteem and decrease the burden on the family. Excessive technology use has been associated with delay in some of the key areas of development in children. These include speech and language delay and delayed coordination skills. In addition, there is evidence to suggest an increasing trend in children starting school with speech delay. Finally, an increase in screen time is also linked to attention problems, short-term memory problems, reading problems, as well as sleep difficulty. There has also been an association between internet addiction and attention deficit hyperactivity disorder among adolescents and young adults. If you are open to letting you child have screen time, do note that the American Academy of Pediatrics (AAP) recommends discouraging media exposure for children younger than two years. For children aged two to five years, the recommended amount of screen time is one hour per day. Dr Chitra Ramalingam is a paediatrician who completed her Specialist paediatric training in UK, and has worked as a Specialist in Paediatric Medicine at New Cross Hospital, Wolverhampton for six years. She is also experienced in the management of common childhood illnesses, vaccinations and general paediatric conditions. 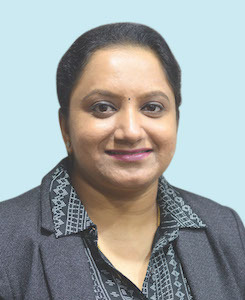 Dr Chitra’s main areas of interests are neurodevelopmental and behavioural disorders, epilepsy and neuro-disability. Stay connected with Raffles Medical Group (@rafflesmedgrp) on Facebook, Twitter and Instagram. Singapore Public Holidays 2019: Don’t Let These Ultra Long Weekends Slip By!